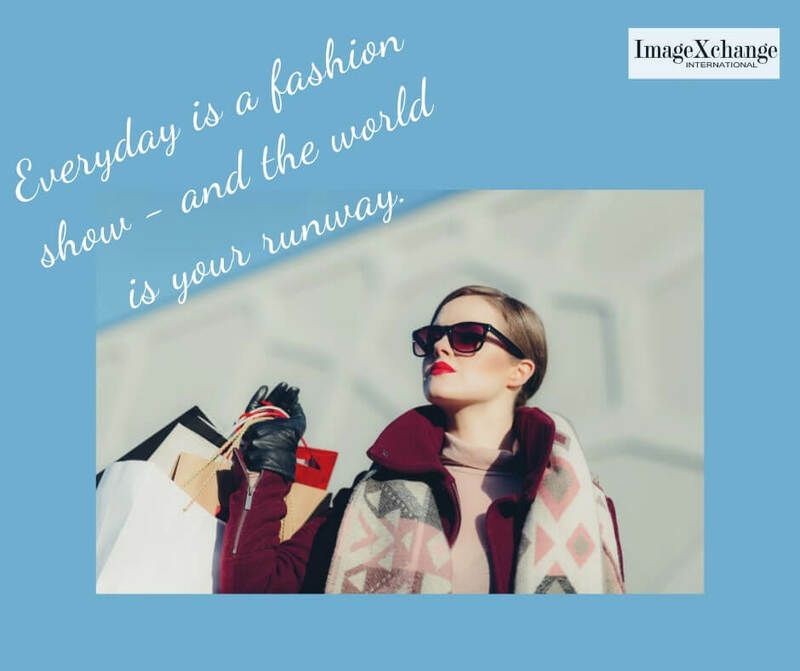 Everyday is a Fashion Show – and the world is your Runway. It doesn’t matter what your dress code is for the day – whether you are wearing your shorts and T-shirts, whether you’re wearing your office attire or an evening gown – you just need to make sure that you look and feel your best. 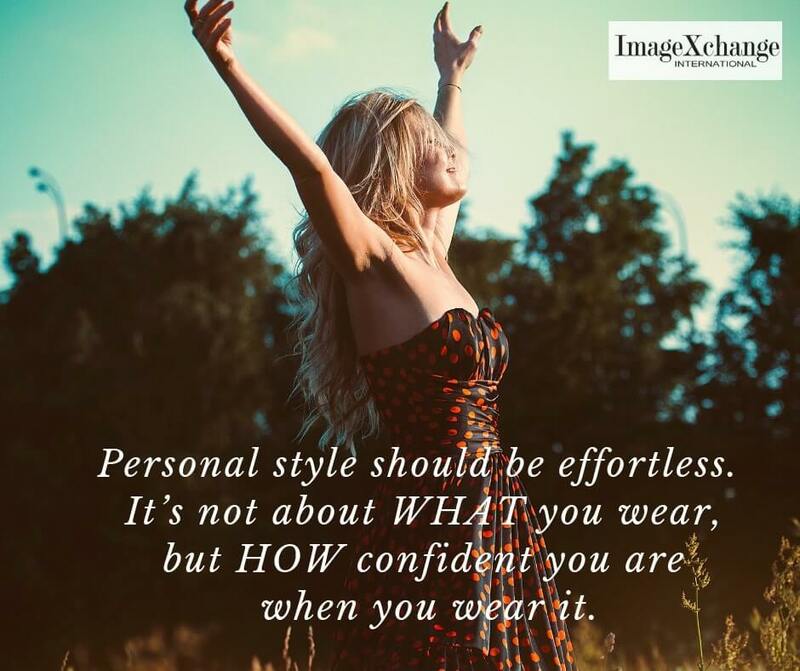 It’s not about WHAT your wear, but HOW confident you are WHEN you wear it. This entry was posted in Uncategorised and tagged confident, dress code, feel good, Look Good, personal image, personal style. Bookmark the permalink.